Nova Scotia Department of Natural Resources, Parks and Recreation Division: 902-662-3030. The above numbers are not for making reservations. Information about how to make reservations can be found below in the "Description" section of this record. 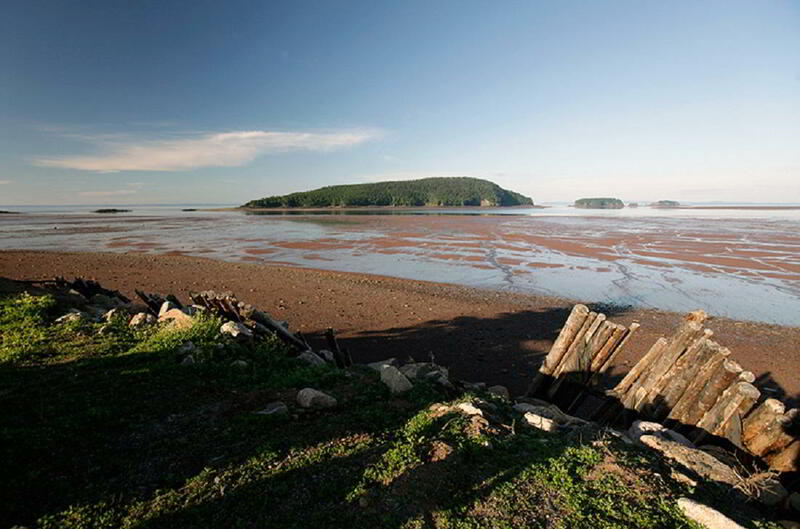 Information Five Islands Provincial Park is one of Nova Scotia's premiere outdoor destinations. The park features 90 metre sea cliffs overlooking the world's highest tides, making it a spectacular setting for camping. The park has 69 open camping sites, 17 wooded sites, two picnic areas, an unsupervised beach, playground and comfort station facility. Camping reservations can be made online, or by calling 1-888-544-3434 from within North America, or 519-826-5301 from outside of North America. 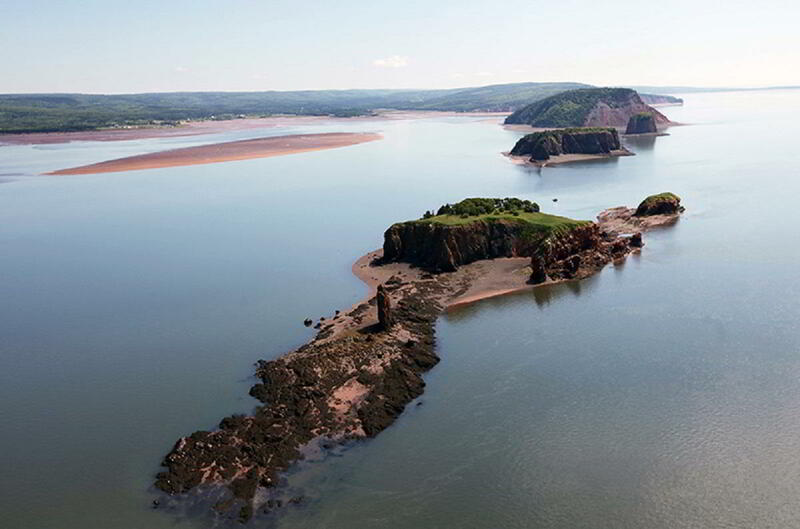 Dates Five Islands Provincial Park has a variety of programs and activities scheduled each summer. For more information to register, please email or phone 902-254-2980.